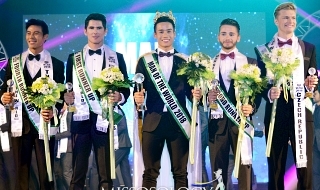 With just 2 months before the final competition of Miss World 2018, lets just presume if the 118 potential candidates competed tonight, which among them will make to the Top 15? 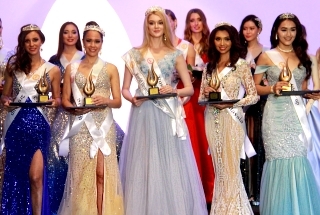 Which continent will be the next Miss World? Voting will end this Wednesday October 10, 2018 at 1800 Philippine Standard Time/0600 US Eastern Daylight Time. It's very difficult to make predictions! 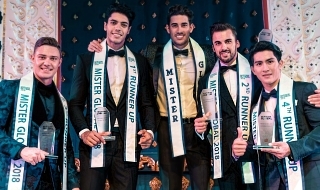 especially in this beauty pageant where compete more than 120 delegates. Aling Hulya will choose Indonesia, Puerto Rico or India.. If the Pageant was held tonight poll is just like a pre-arrival poll to see which of the girls are considered to be the top contenders while we wait for the remaining possible candidates to reveal. Starting at this poll, the results of the voting will not be fully revealed. The actual full results will be posted after the coronation night of each pageant. Voting will be closed tomorrow night at 6 PM Philippine Standard Time.